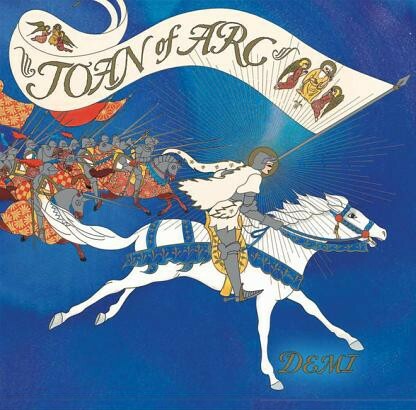 As a young girl in a small village in France, Joan prayed daily that France would be delivered from the English and Burgundian invaders who were ravishing the country. When Joan was thirteen, she had a life-changing experience. The archangel Michael appeared in a vision and told her that she would save the kingdom of France and lead the dauphin (heir to the throne) to Reims Cathedral to be crowned king. Calling herself the Maid of God, Joan set off to gather an army, win a number of crucial battles, and install the dauphin on the French throne. 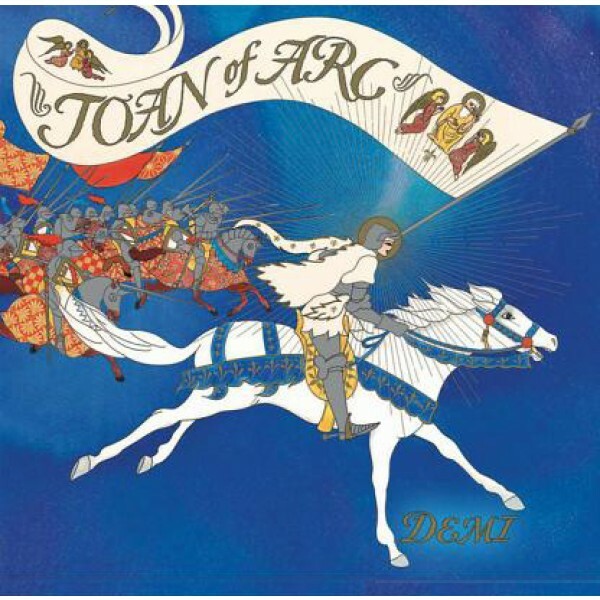 Demi has drawn Joan's battles and triumphs with exquisite detail inspired by the stained glass, architecture, painting, and sculpture of the fifteenth century.